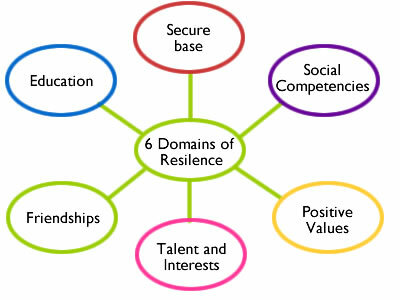 This entry was posted in Learning Styles, Mindfulness, Study Tips and tagged Children, Health, Mental Health, New Year, Parent, Psychological resilience, resilience, Sense of Agency, Social media by Jill Di Donato. Bookmark the permalink. Reblogged this on Brooklyn Bridge Tutors.